The degree of expertise our vinyl siding installation team has is something that excites clients around the North Florida and Southeast Georgia communities. Our company will be on alert to answer questions and let you know about our different types of vinyl siding. In addition, our vinyl siding installation team has the required experience required to take the look you wish to attain and pair it up with the ideal color and style of vinyl siding. Even though we will be readily able to answer any questions you may have, you will not need to worry about us pressuring you to purchase vinyl siding right away. Once you have determined it is time to get your vinyl siding from our Family owned company, we will help you plan an installation date. We will do whatever it takes to make certain we can select a time to mount your siding that blends into your schedule since we understand that you would prefer not to have to cease previous plans. You can even depend on our family companies team to show up in a timely fashion so you will not be stuck waiting for us. We recognize that you are uneasy to check out the new appearance of your home or store so we will manage the vinyl siding installation process in the quickest manner. When you purchase vinyl siding for your house or business in the North Florida and Southeast Georgia area from our Installers, the venture will be incredibly simple. We stock a wide array of colors and styles of vinyl siding. Additionally, our vinyl siding experts would be ecstatic to help you to choose the optimal style and color of vinyl siding for your needs. To add even more benefit, you can also rely on us getting your vinyl siding installed as fast as possible. For a hassle-free vinyl siding buying and installation process. 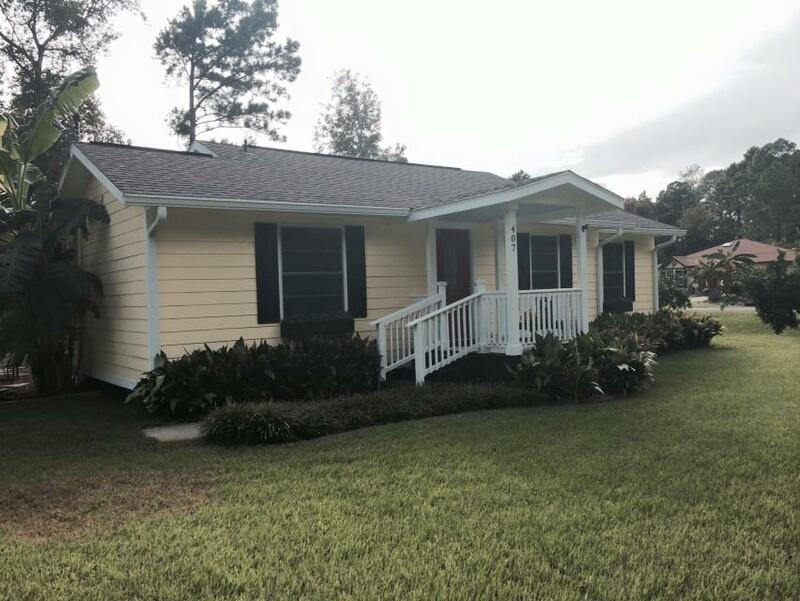 Setting our agency apart from the competition in Jacksonville, Florida is one of our primary goals at Precision Gutterwork LLC One action we have used to achieve this is to offer a huge selection of high-quality vinyl siding. 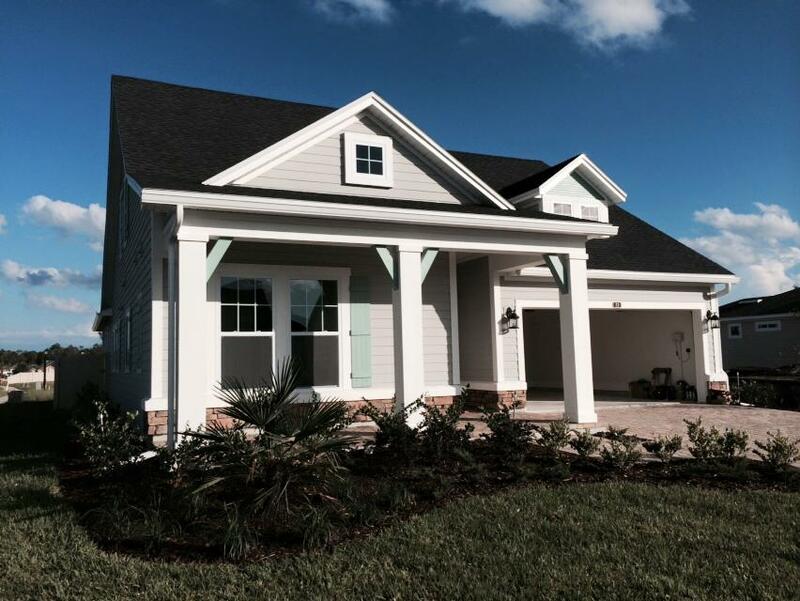 Additionally, our vinyl siding contractors in Jacksonville, FL are able to answer any questions customers like you may have and to provide you with details about our vinyl siding. Last but not least, our vinyl siding company’s crew makes sure that we are offering the most affordable pricing on our vinyl siding materials around North Florida and Southeast Georgia. Together with our huge assortment of vinyl siding, we also have an incredibly useful staff. Our vinyl siding contractors know every little detail regarding each type of vinyl siding we stock. In addition, they can help you choose the optimal style and color of vinyl siding for your Jacksonville, FL business or home. When you purchase your vinyl siding from our company, our squad will even make sure the vinyl siding installation is carried out in the timeliest manner. We also provide affordable pricing along with offering a substantial range of vinyl siding to select from and high-quality service in Jacksonville, FL. Our excellent prices come as a result of the connections we have with the finest of vinyl siding suppliers. 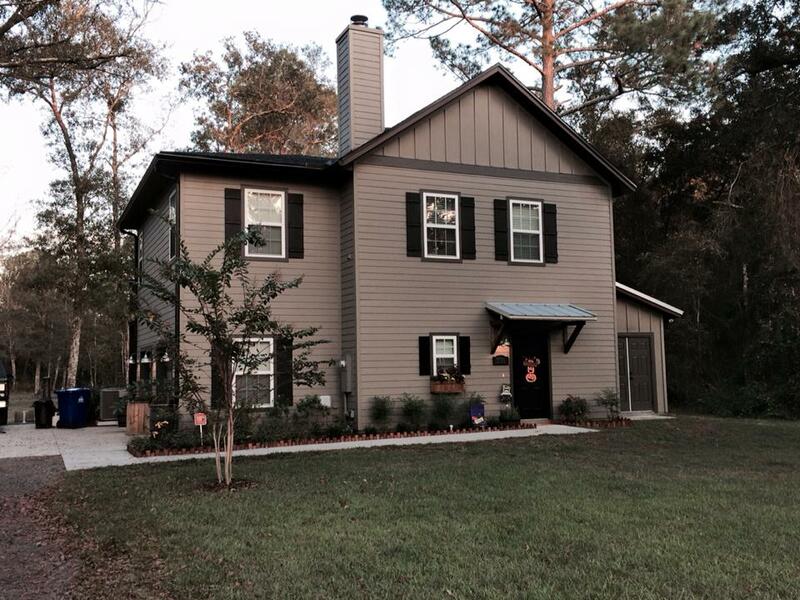 If you visit our Jacksonville, FL vinyl siding company, our team will provide you with an individualized price quote. We offer free quotes because we know that our prices are unbeatable and that you will have a difficult time going to another vinyl siding company to make your purchase after discovering how helpful and informed our crew is. At the same time, it’s worthwhile to check out a few other towns and cities for instance, to see if this site provides services near you. When it comes to deciding on a vinyl siding company in Jacksonville, FL, you need to make certain you are going to get the most bang for your buck. This can be easily accomplished whenever you buy from us as we offer the biggest variety of vinyl siding for the most competitive prices. We also take things to a new level by employing an experienced crew that will talk to you regarding the vinyl siding options you have to pick from rather than badgering you into purchasing your siding from our firm before you head out the door.